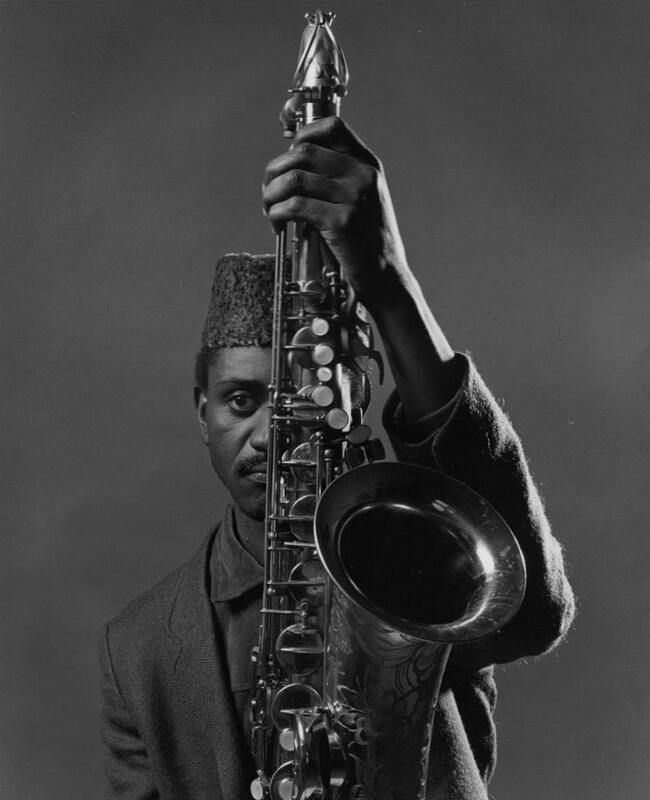 Revisit a beautiful feature by Red Bull Music Academy on jazz icon Pharoah Sanders; about spirituality, the origins of his highly influential Impluse! records, and Sun Ra, who provided him the moniker ‘Pharoah’. "The music he made with large ensembles in the late ‘60s and early ‘70s drew from the jazz tradition, but elevated the form so as to embrace gospel, soul, African folk, R&B and what would soon be deemed world music, weaving it all into a tapestry that spoke of African-American identity, spiritual realization and world peace." "For strength, beauty and startling vision, Sanders’ music remains a spiritual high point in American music, touching all who encountered it." Pharoah Sanders performs at Le Guess Who? 2017 on Saturday, 11 November. Sun Ra Arkestra will perform the day after.